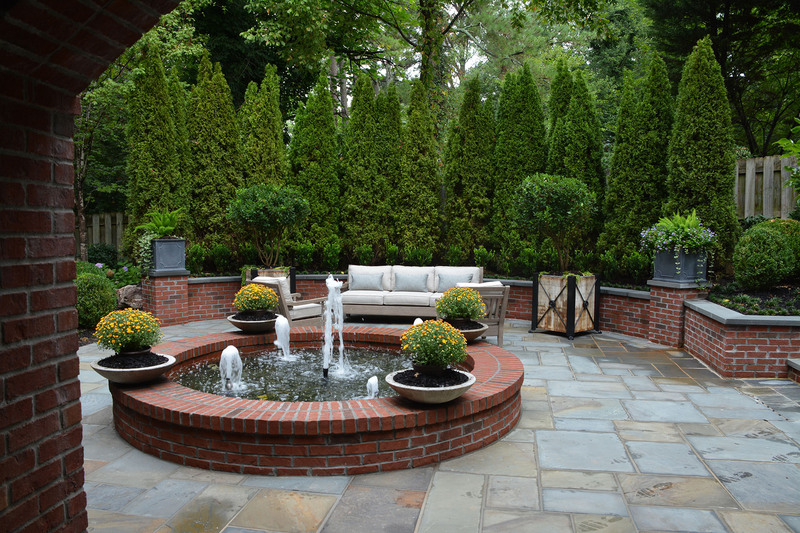 We Inspire Memorable Moments By Creating Amazing Outdoor Spaces. 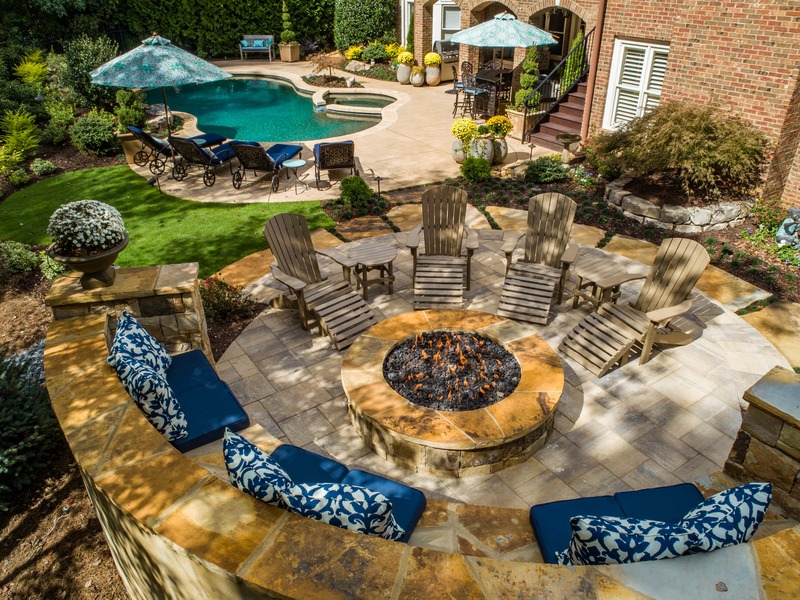 Our turn-key process will unlock your ideas and turn them into timeless outdoor spaces! Our thoughtful creative design process is the key to a successful project! Our talented craftsmen and project managers drive the design intent, while ensuring a quality project! 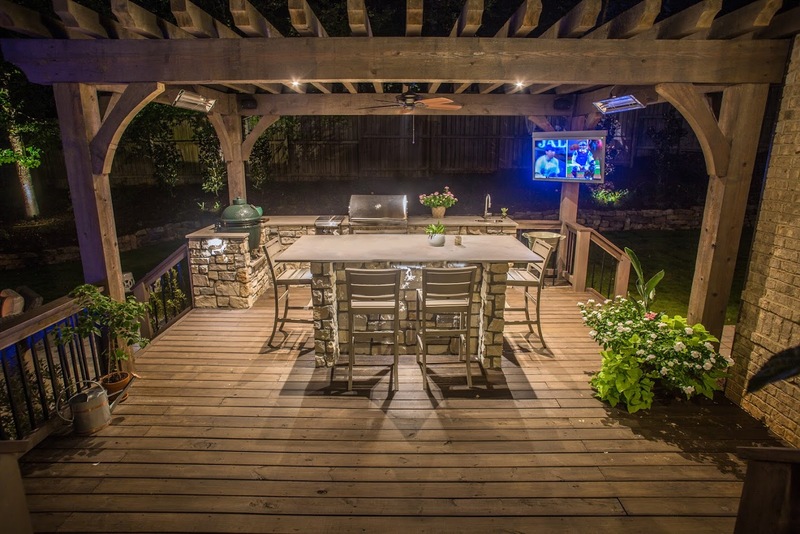 Your new garden will inspire memorable moments for a lifetime. 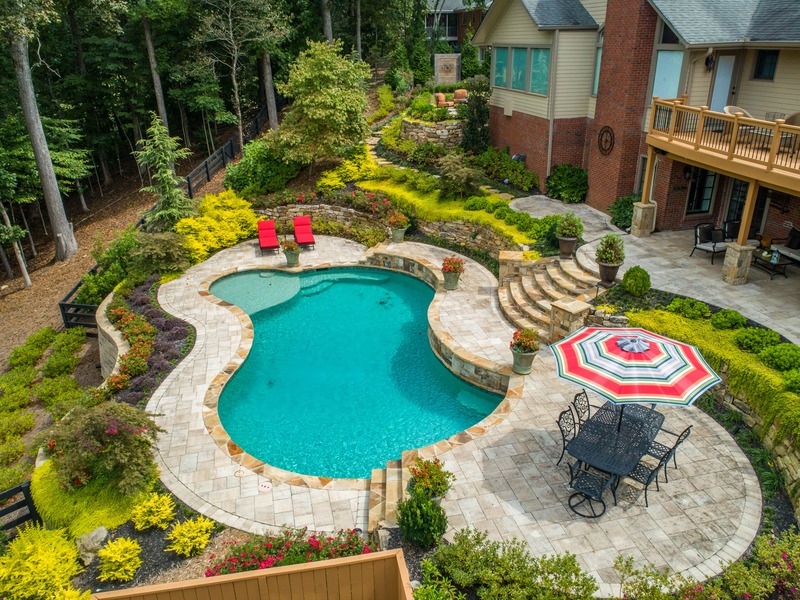 Landscape Studio specializes in creating custom outdoor spaces that are designed to inspire people to enjoy life outside. 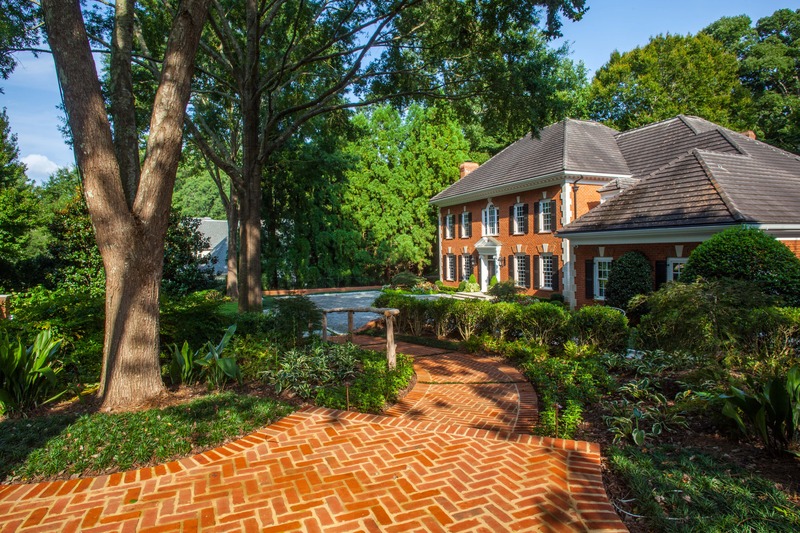 Our focus is our clients who receive a concierge level of service from the first consultation, through design, and finally the construction process. 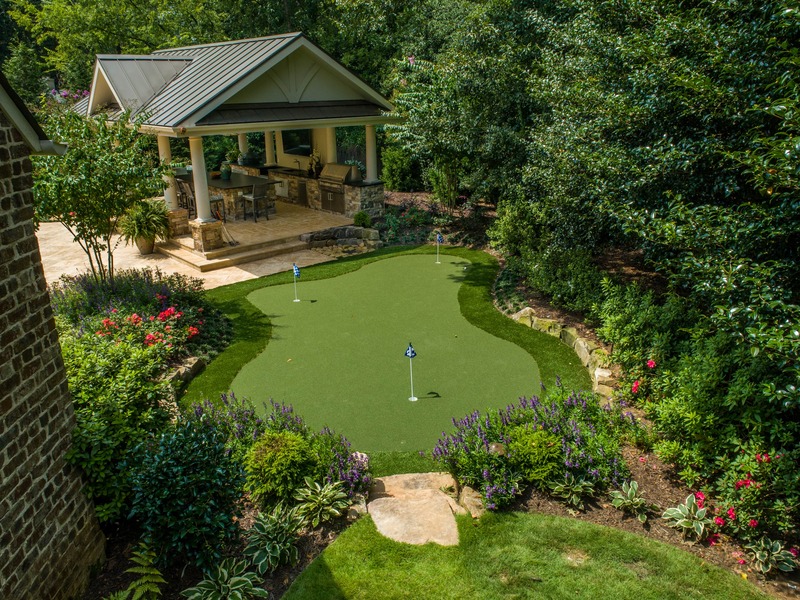 Landscape Studio is a leader utilizing innovative design and construction practices. We strive to: "Design smart" and "Build Sound and Efficient". In the end, this process helps to achieve successful projects and allows maximum value to the client! 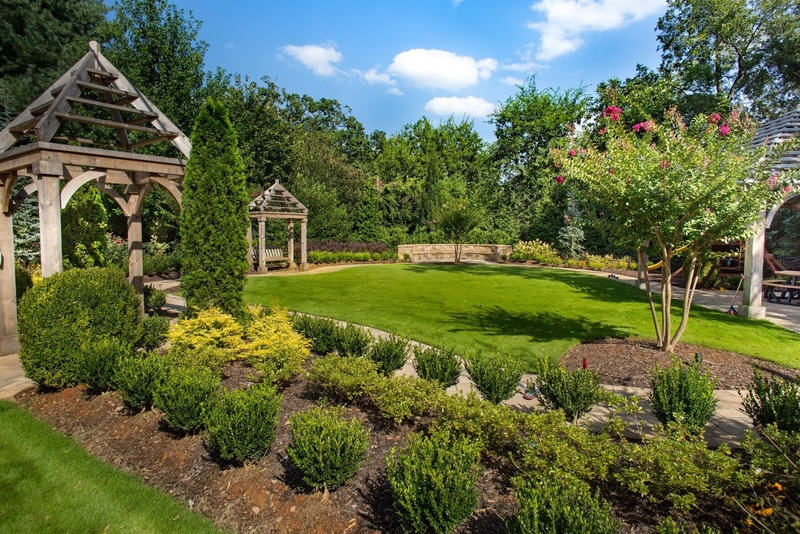 Landscape Studio excels in creating and building complex projects that include just about anything outside. 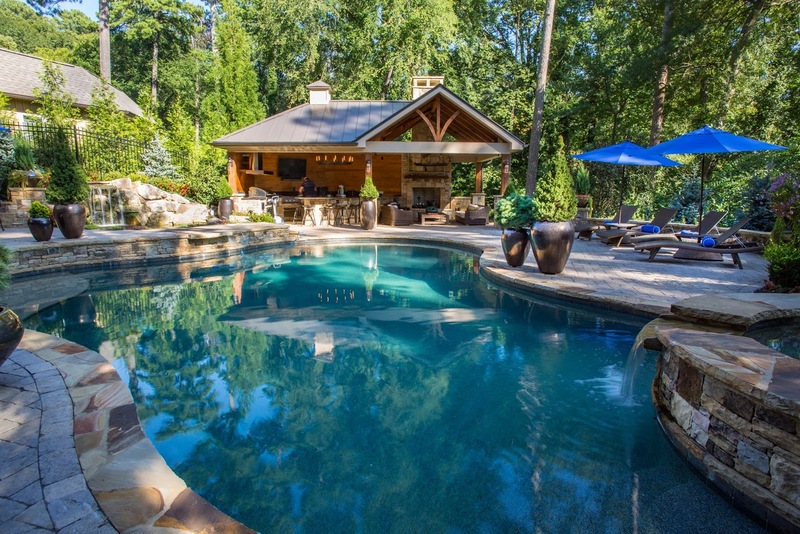 We create outdoor rooms that may include, Patios, Decks, Carpentry, Iron work, Pools, Pool Cabanas, Outdoor Lighting, Kitchens, Waterfalls just to name a few. 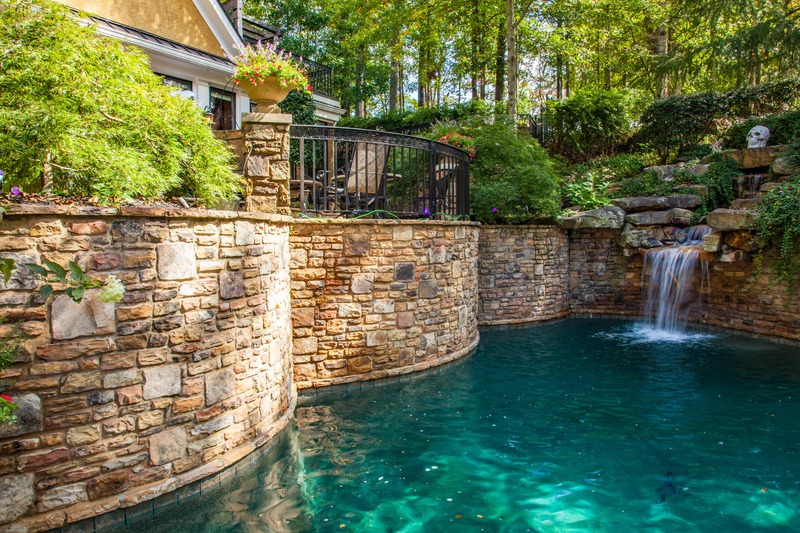 Our Design/Build process has been fine tuned to make any landscape- construction project both possible and successful! "Adam's work addressed all our issues, included our ideas, was completed timely and professionally and within the agreed upon budget. As a result, we used him for two more projects and have plans for another project. We have recommended him to friends and have out-of-state family members who wish he was licensed there. We personally enjoy working with him and appreciate the beauty and functionality he's added to our property." "Working with Adam was such a pleasure. He made the process flow seamlessly and without putting pressure on us to do more than what we were looking for. He has a great gift for seeing the potential in a space and for making that vision into a reality. He pays close attention to detail in every step of the process to ensure that the finished product was exactly as promised or even better as in our case! 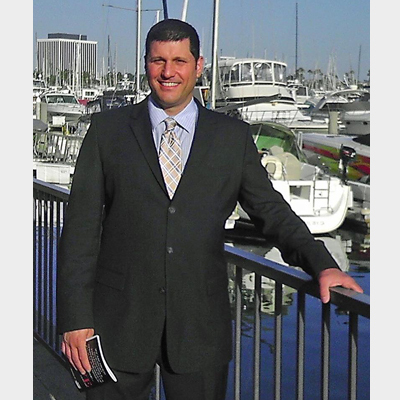 It shows in his work that Adam is the true definition of a "professional" as he exhibits courteousness, conscientiousness and conforms to the highest of ethical standards at all times. I would recommend Adam to anyone and we plan to use him again in the future. We LOVE what he has done for us!" 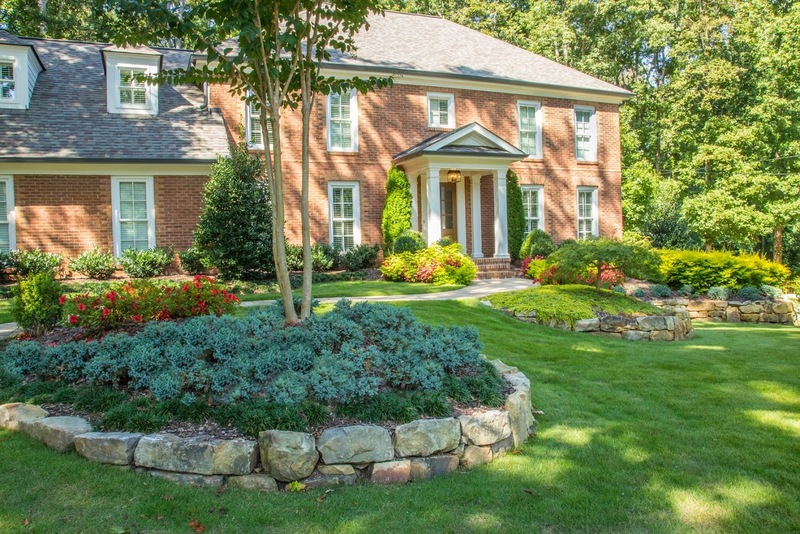 "Adam is very personable and was responsive to our landscaping project. He provided a great design and turned the project around right on time. I will definitely use him for my future landscaping plans and highly recommend his company. I love the look of the front of my house now." 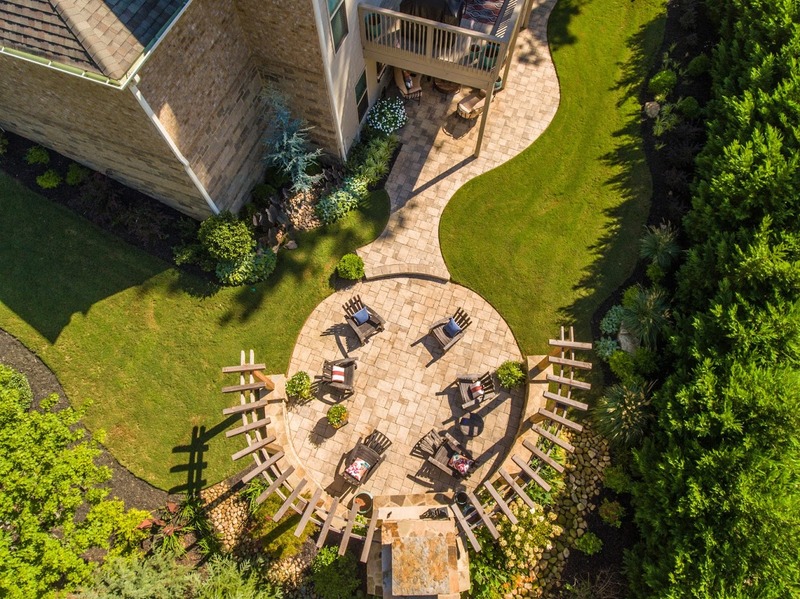 "We love the way he landscaped the yard and used uplighting on the pathways. It looks beautiful at night. His attention to detail is amazing. The one thing that we really liked about Adam was his commitment to making sure that we were happy every step of the way. He started the job when he said he would, and finished a week early. He listened to everything we wanted and did his absolute best to make sure we were pleased. He did a great job!!" "We feel so blessed that we have had the opportunity to work with you. You are so talented and as Lee said, 'You've taken our yard from worst to first'. Not that we are in competition with our neighbors but our yard is no longer an embarrassment and we are so happy just enjoying our lovely surroundings. Thanks so much." 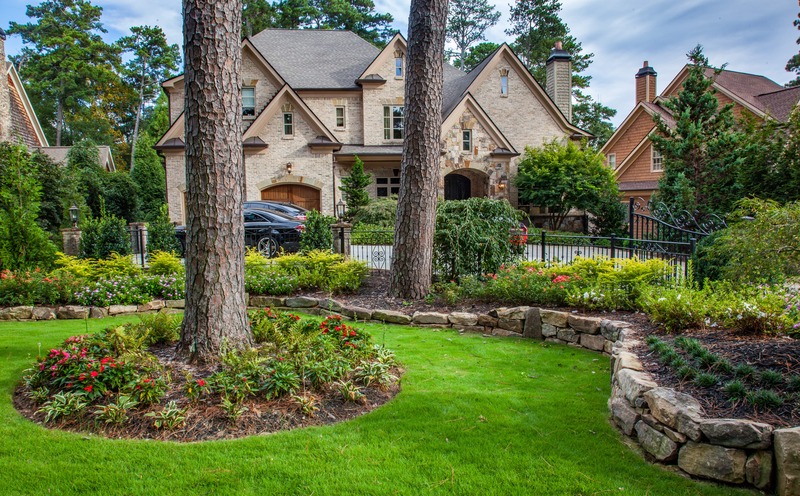 Adam Ardoin is the founding member of Landscape Studio. Adams focus is in design and project management. 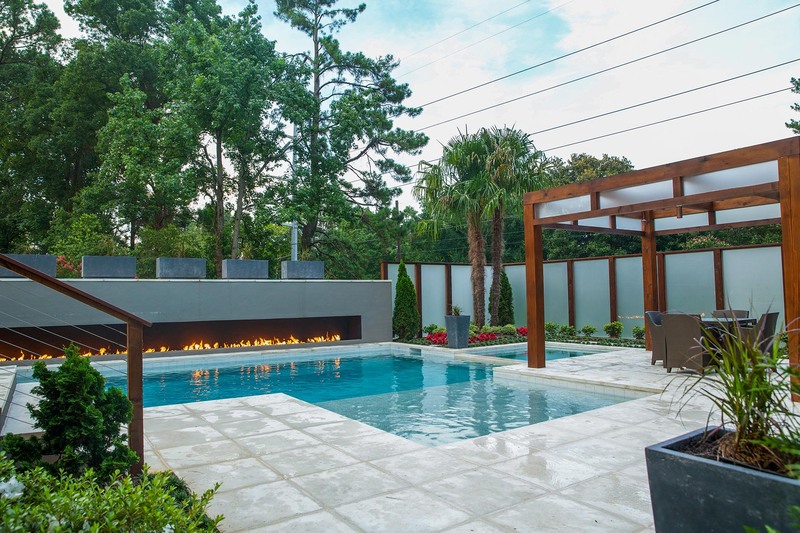 With over 15 years of experience designing and managing large and complex outdoor living spaces Adam loves finding creative solutions for clients. 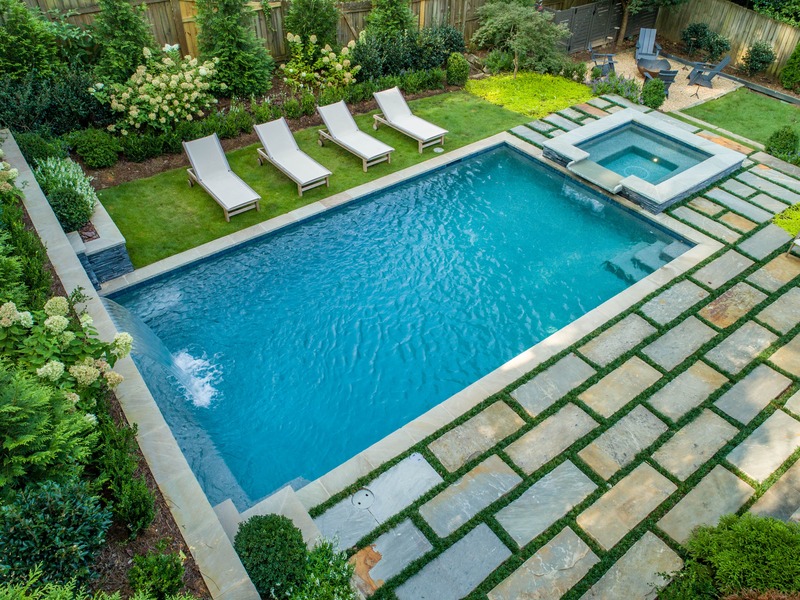 Adam holds a degree in Landscape Architecture from Louisiana State University. 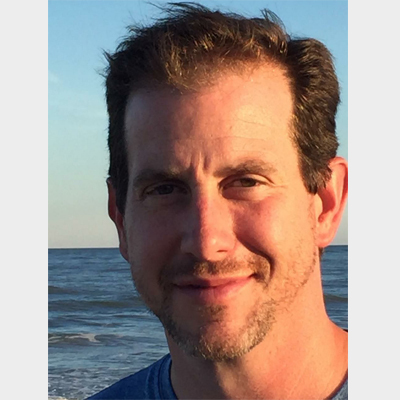 Jim Lesti is a Landscape Architect with a BSLA from The Ohio State University. He has practiced now for over 25 years with various firms winning numerous National awards for his projects. This has gained him invaluable experience in both Residential and Commercial Design and Build. 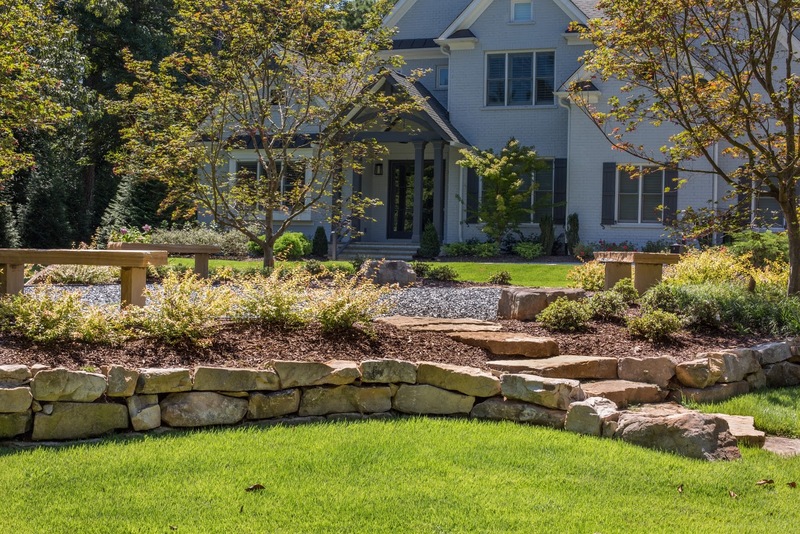 He strives to be the most creative landscape architect around while offering real solutions that make your landscape dreams come to life! 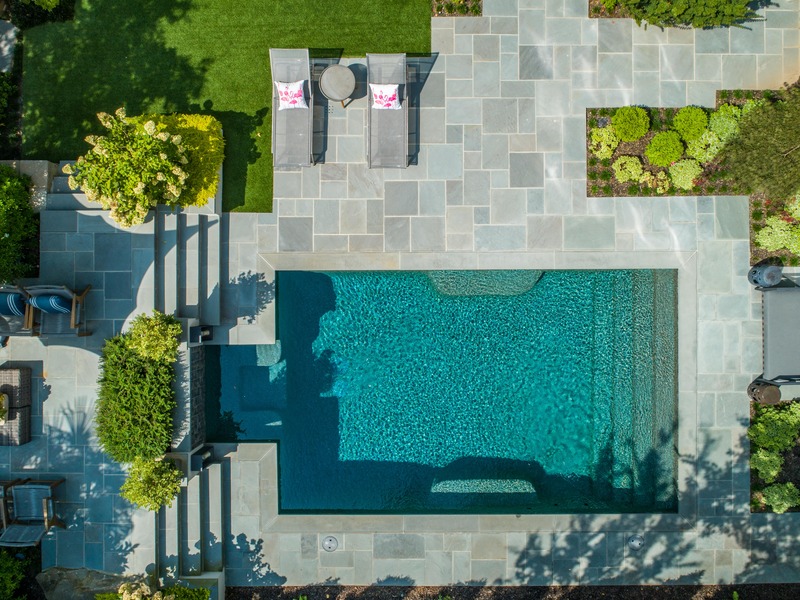 Jim now brings solid expertise to Landscape Studio as Adam’s business partner where he guides his clients thru the entire project from Design thru to Construction.